Caviar is an easy way to order food from the best local restaurants in cities across the U.S. Customers can order for immediate delivery or schedule ahead on Caviar’s free mobile app for iOS and Android and on the web. Caviar provides customers with quick, reliable delivery or pickup service from wherever they are. 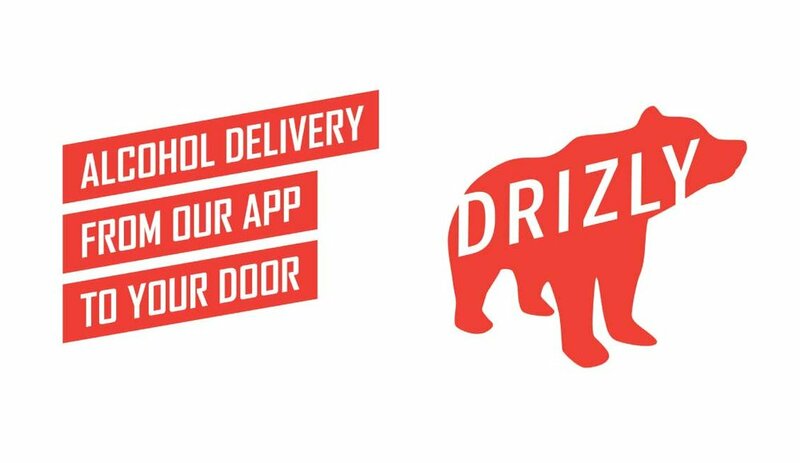 Drizly is an alcohol delivery service. Drizly's tools and technology are transforming the way retailers run their businesses and together they are committed to delivering a superior shopping experience for you, the customer. 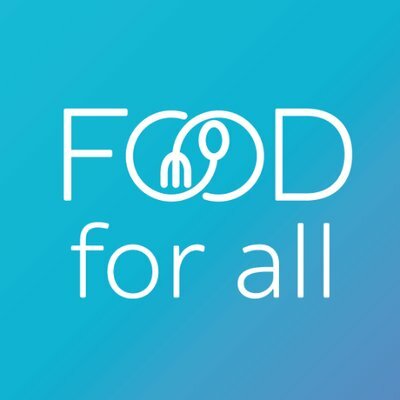 Their mission is to make quality food affordable to all, while stopping perfectly good and delicious meals from being wasted. They pioneered the short supply chain so you can experience fresh food at its finest. Food comes to them straight from the source and is delivered to your door at peak freshness in just a few days. That's less handling by middlemen—and it puts more money in the bank for local farmers, skilled artisans, and responsible fishermen. Thrive Market is a membership community that uses the power of direct buying to deliver the world’s best healthy food and natural products to members at wholesale prices, and to sponsor free memberships for low-income American families.